Have you ever thought that Central Banks are the largest buyers and sellers of money? What do I mean? The first paper money was printed by a direct order of the Central Bank. The money is transferred to commercial banks that make a monetary distribution among its customers. Remember, when you spend a dollar, it is created out of nothing (yes, out of nothing!) via the Central Bank. We must also remember that the excess of money to the market can devalue products’ price and cause undesirable elements such as massive unemployment. However, buying expensive money is bad for exporters who need to work in your business and compete healthily. International exports’ activity is a great indicator of a healthy trade balance. 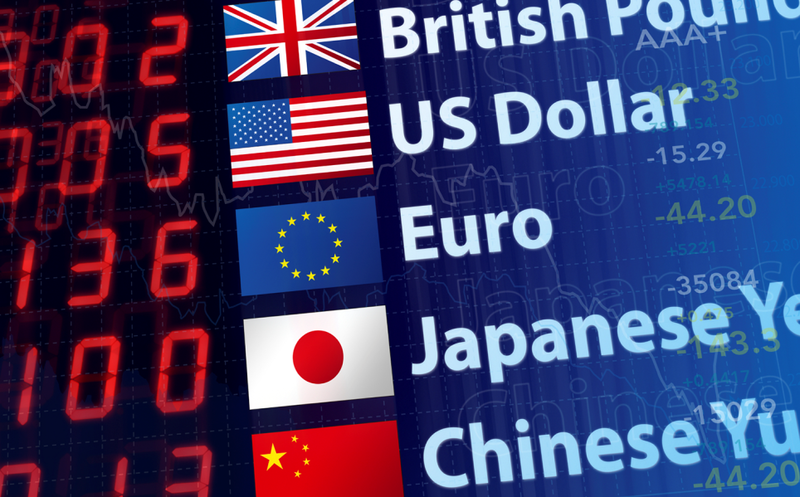 In exchange markets, there are negotiations on currency pairs. Their prices are constantly changing due to the daily activities of the Central Bank, exchanging your money for another currency. When you go on a trip abroad, you have to go to the bank and buy the currency of the country you’re going to visit. This generates a bid/ask foreign exchange market activity. This exchange can be called the Foreign Exchange Markets (or FOREX). Forex is an interbank market which was created in 1971 transforming the fixed international trading into a floating exchange. Dealers (as we call negotiators) are responsible for establishing a favorable exchange rate in the market. For example: today the price of the Euro could be set at 1.35 USD i.e., it takes 1.35 USD to buy 1 EUR. Tomorrow is a new day and prices will change. If the next day you expect a price reduction to 1.30 USD (EUR/USD) that means you need 1.30 USD to buy the same EUR. “Bearish” is a word used to indicate a currency devaluation. Investors believe that prices will drop (slang: vertical DOWN). “Bullish” is a word used to indicate a currency appreciation. Investors believe that prices will go up (slang: vertical UP).There is approximately 4 trillion dollars in circulation in the Forex market every day, which makes Forex the most volatile market in the world. Who are the great practitioners besides banks? Who are the major banks? Forex is the best investment field in a short, medium and long term. Also, please note that there are companies that are not centralized and this means that market makers will create their own prices. You are recommended to study the market mechanics before entering the real trading. Forex is associated with high risks and is not suitable for all investors. For buyers low values are always welcome. For sellers higher prices are also significant. So, a government intervention is needed to stabilize prices of any monetary unit. These values are set by market conditions. And believe it or not, but 2 cents can make quite a difference in fluctuation! Has anyone ever wondered if it is worth creating a single currency that can compete in an international scenario? Europe is the leading continent. It unifies the European economic system based on the Euro used in all transactions to purchase-and-sell the goods and services by other countries participating in this system. Well, a single currency took years of debate about how it would influence the Europe. In order to avoid inequalities among the European countries, it was necessary to create ERM – the European exchange rate mechanism. ERM is an exchange rate system that avoids disparities in the EUR rate, avoiding direct intervention of the central bank or government. Due to this mechanism, it is possible to control inflationary pressures and to avoid uncertainty in high fluctuations. 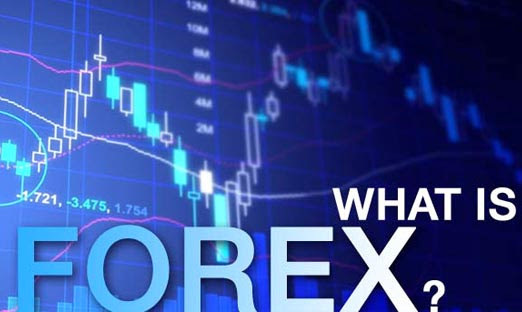 In a brief explanation, the Forex activity is important to determine the economic health of a country. The strength of the exchange rates generates many areas of national investment as well as better competitiveness among countries. The article is written by Igor Titara and is participating in the Forex Article Contest. Good luck!